Tasker is hands-down one of the best automation tools for Android devices, but it had one shortcoming i.e. it lacked an automatic update channel and users had to manually download the new beta builds from the project’s website. Well, the process has now been simplified as Tasker is now a part of the Google Play beta program, so users registered with Tasker’s beta update channel on Google Play will now be notified everytime a new build is available. The new owner of Tasker, Joao Dias (joaomgcd) revealed the news via a post on the Google Groups page and stated that from now on, Tasker’s new beta builds will be published through Google Play. All you have to do is join the Beta testing program on this link. 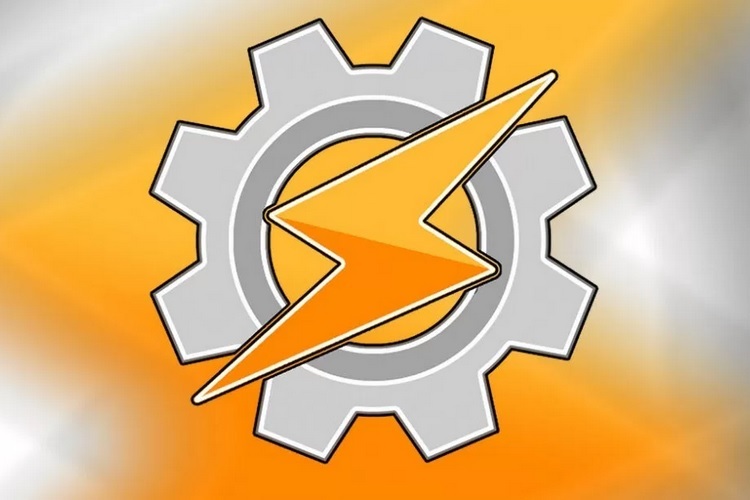 A beta build of Tasker has already been published on the Google Play Store, and multiple users who have downloaded it from the Play Store have reported that the installation process was smooth, however, there are a few bugs. The beta build released on the Play Store is not a major feature update and it does not have any functional changes from the previous version released earlier. The ownership of Tasker recently underwent a change when lead developer Pent, announced that Joao Dias will now oversee the development of Tasker. “Transfer of the app to its new Play Store account is already achieved. Website, development and support will follow over the coming days”, he said in a post. Joao Dias is the developer of the popular AutoApps plugins for Tasker, and in a recent interview with XDA-Developers, he pointed that his goal is to update Tasker to Android 8.0 Oreo in November. He further hinted that he is more focused on adding new features to Tasker and that they’ll be added to the app in a steady stream. Now that the app has made its way to the Google Play beta program, releasing new features and getting users to test them will be much easier.